The COB Supersaw is a powerful, tough saw that comes ready to use with any heavy duty air supply. The Supersaw is an efficient and reliable saw that is easy to use and will work in places that other saws can’t. Its 6 H.P. motor makes it a mighty saw for a tough job…above ground, underground, or underwater. With the use of the Underwater Air-Diverter Kit this powerful saw can be used underwater without the motor becoming flooded with water. Weight (Less Bar and Chain) 16 lbs. 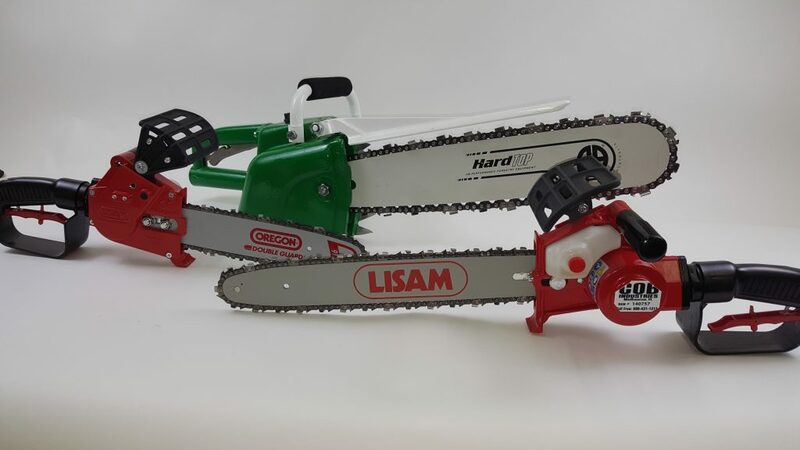 Here’s an efficient, reliable saw that has been extremely popular for years in construction, forestry, railroad, and utilities industries. This little 1.0 H.P. 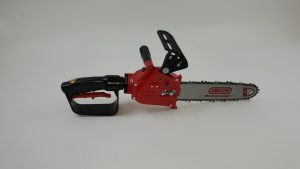 saw offers a unique combination of features: it is compact and lightweight yet powerful and has a built-in chain oiler. It can also be fitted with an extension pole, making it ideal for pruning orchards, citrus groves, trees and bushes. The COB Bucket Saw will not disappoint. 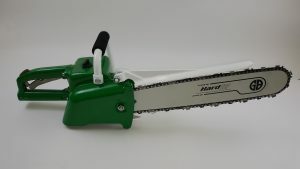 The very popular pneumatic Bucket Saw is now available with a 14” Bar and Chain. 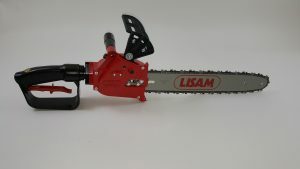 This new larger model of the same lightweight saw with the same features can now be used for even more applications. Available in hand and pole models, you can’t go wrong with these rugged pruning shears. Made to last, yet lightweight and easy to use, we know you’ll like them!